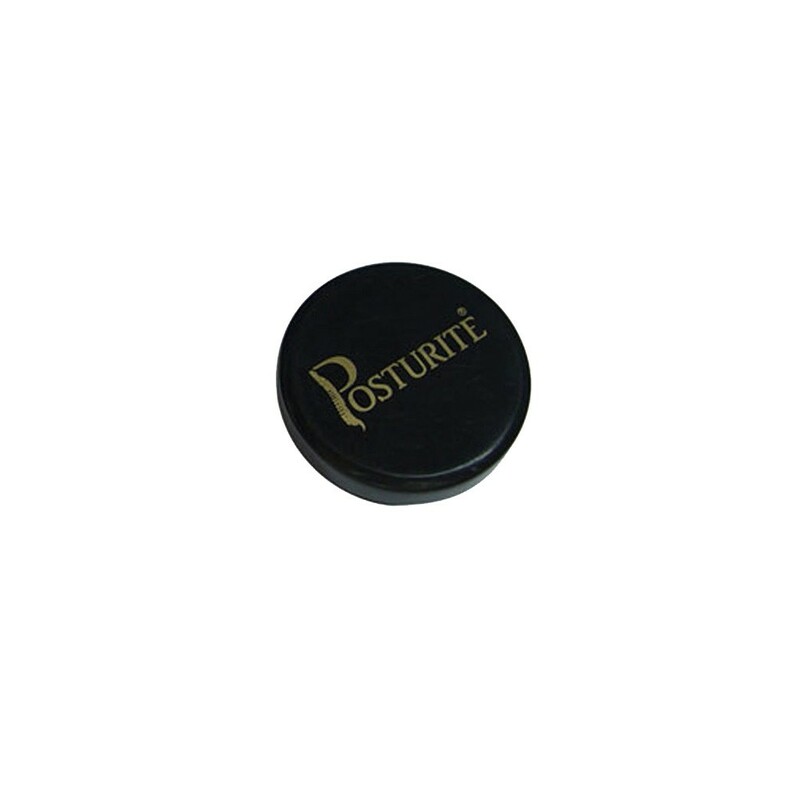 The Posturite Board was the first product Posturite ever developed and remains one of our most popular. It helps to prevent and relieve aches and pains including headaches, neck and back pain, shoulder fatigue and eye strain, thereby improving work efficiency. 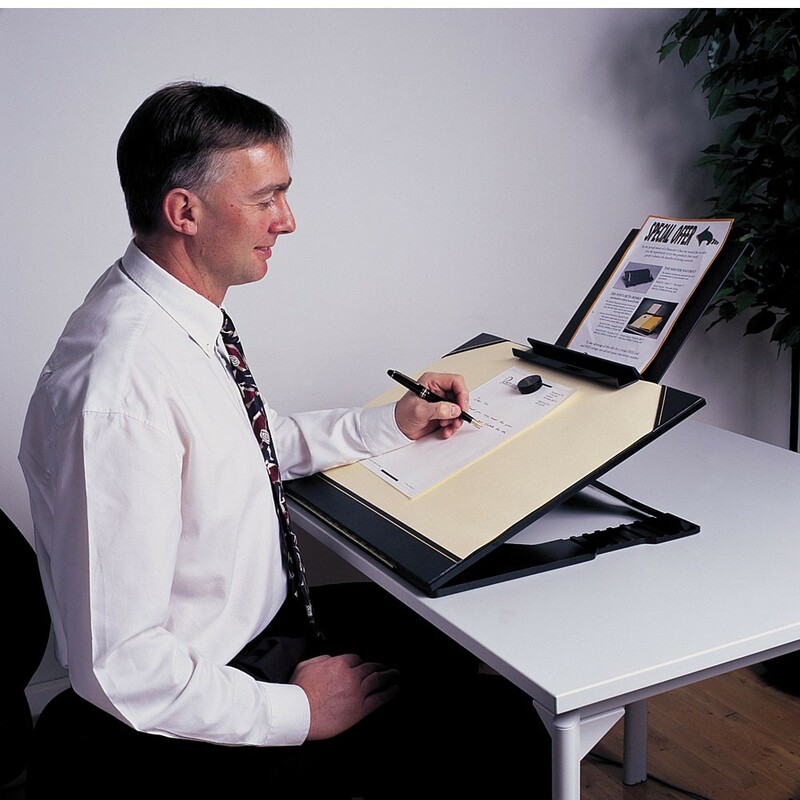 The unique magnetic facility enables the user to hold papers at the optimal position for correct posture whilst writing. 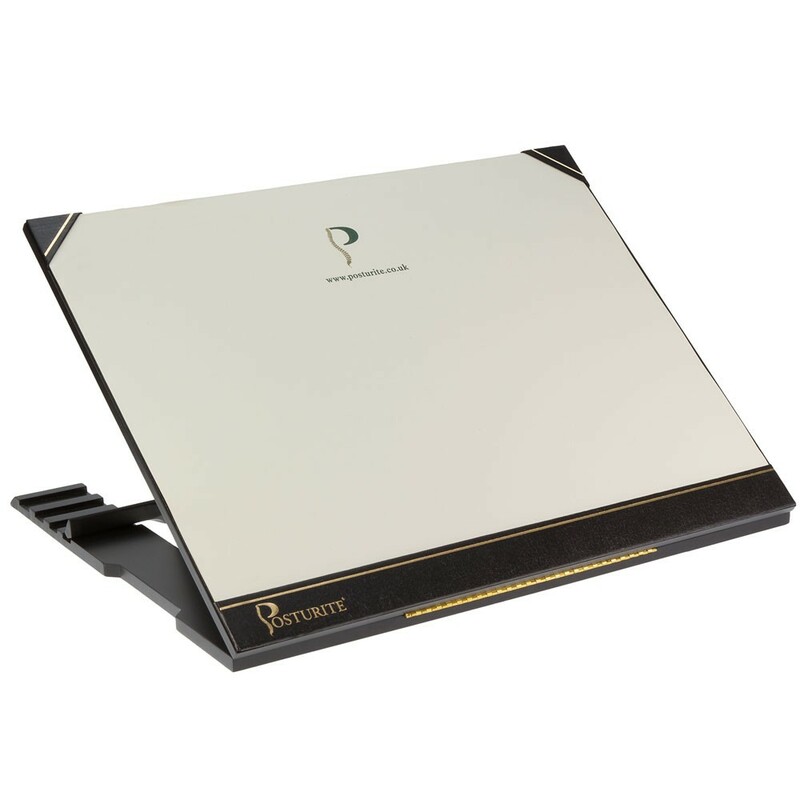 Magnetic facility on this writing slope enables the user to hold papers at the optimal position for correct posture. Choice of angles ranging from 18 - 35° in order to personalise the board to specific user need. Available in two sizes - Mini and Large. Comes as ONE magnet for use with the Posturite Board. Please select the number you want when ordering. Hooks onto the board providing a half inch lip to support heavier books or files. This ledger can be positioned anywhere and can also create a larger work surface with a partial overhang when required. Sits anywhere along the top edge of the board to support books and such at eye level. It incorporates a small ledge to store pens. It can also act as a bookledger for reference. The Keyboard Holder attachment is for use with Posturite Boards and is designed specifically for wheelchair users and the visually impaired. 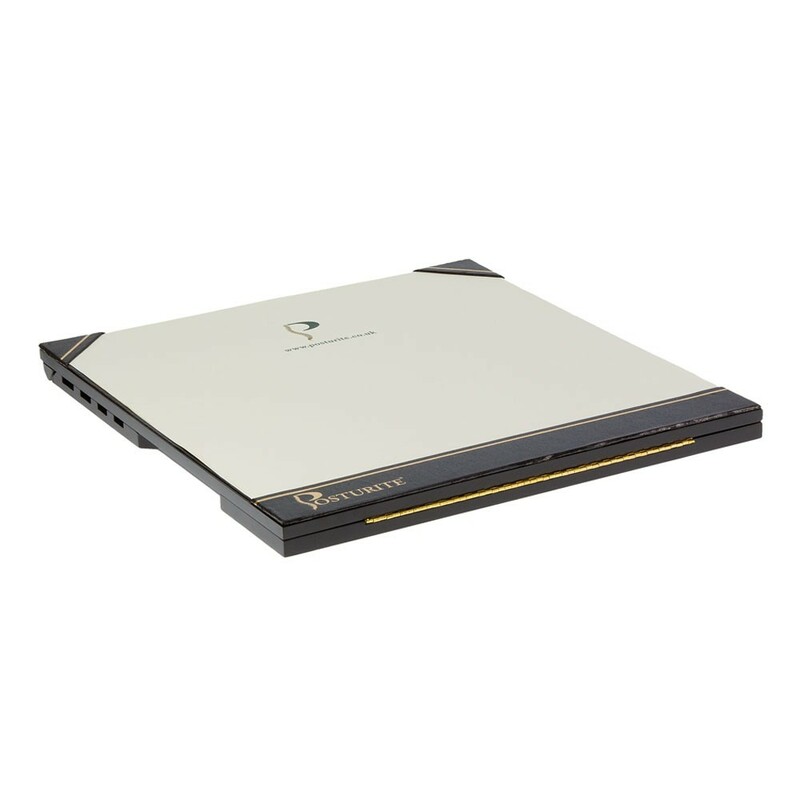 The Keyboard Holder attaches all standard keyboards to Posturite Boards for ease of typing and to save space. Comes with a padded wrist rest.